Learn how to create a decorative halftone border in Photoshop. If you want to add a cool frame or a fancy border to a photo in Photoshop, you can use this halftone effect. 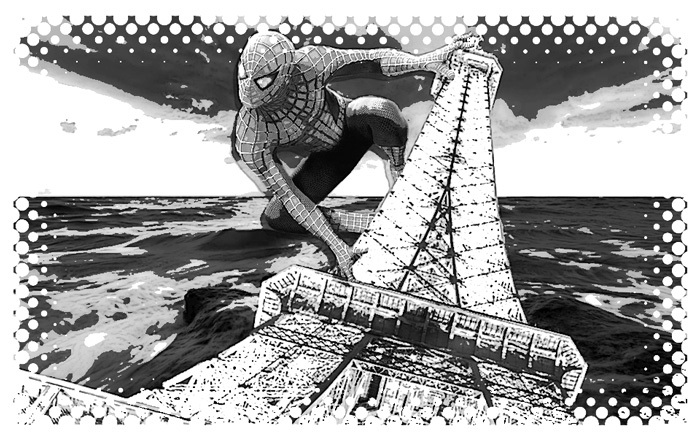 Halftone borders work great with comics images and comic book effects. Open a photo in a new PSD file. Create a new layer and call it Halftone Border. Fill this layer with color black. Add a Inner Glow layer style to the Halftone Border layer. Right click on the Halftone Border layer and choose Convert to Smart Object. Right click again and choose Rasterize Layer. Go to Filter > Pixelate > Color Halftone. Choose the Max. Radius depending on your canvas size. Set the blend mode of the Halftone Border layer to Screen if you want a white halftone border. Set the blend mode of the Halftone Border layer to Subtract if you want a black halftone border. 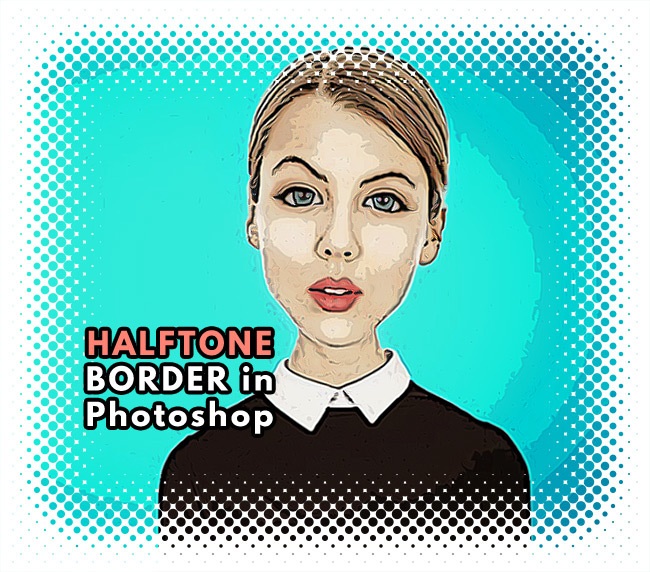 1 comment(s) for "Add a Halftone Border in Photoshop"